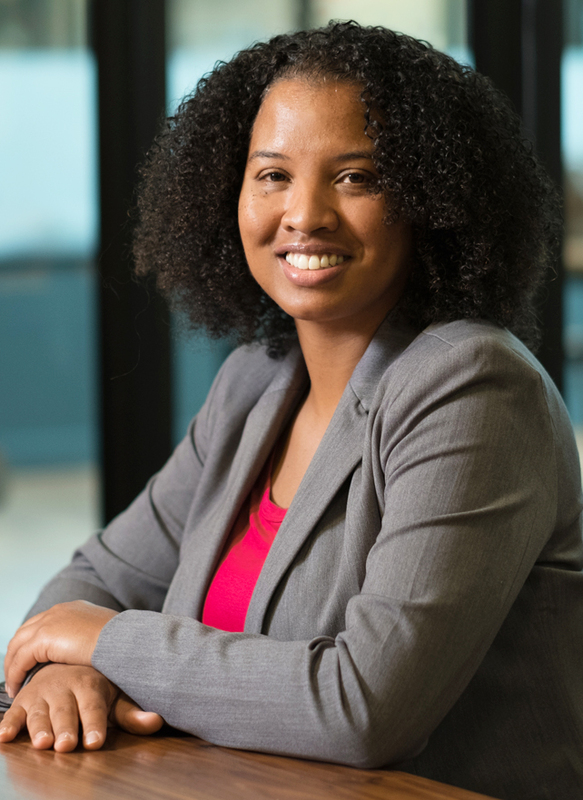 Makeeta is the Talent Acquisition Manager for Frink-Hamlett Legal Solutions with several years of business operations management experience. She attended Portland Community College and expanded her knowledge in business skills at the Grace Institute. While attending Grace in 2015, she founded the Participant Advisory Board and was the former Secretary. Makeeta is proactive in creating innovative solutions that create a seamless workflow that enhance the client experience.